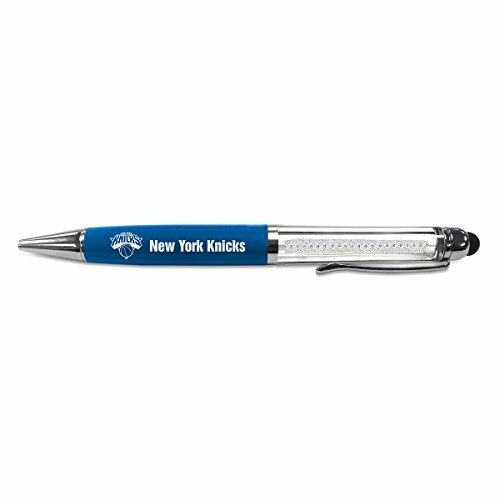 These NBA pens contain a piece of actual game used net from a NBA game. Each pen features the team logo as well as the piece of net. These are officially licensed by the NBA and come with a Steiner Sports Certificate of Authenticity.